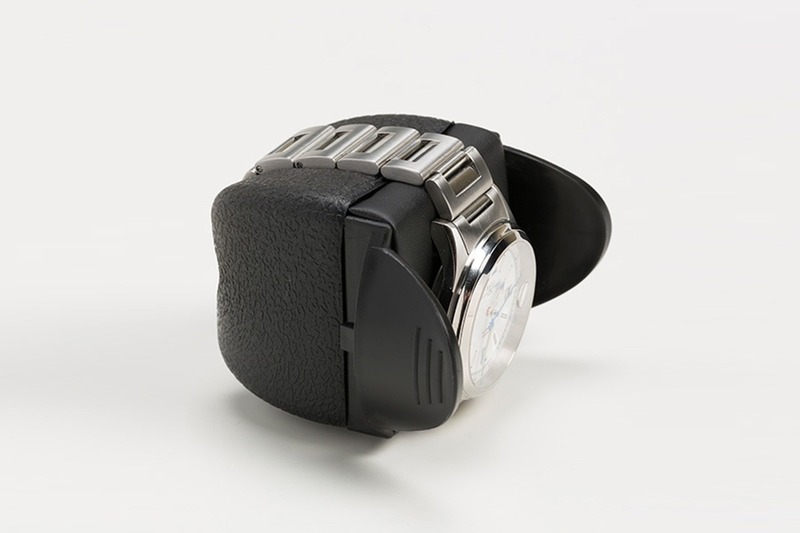 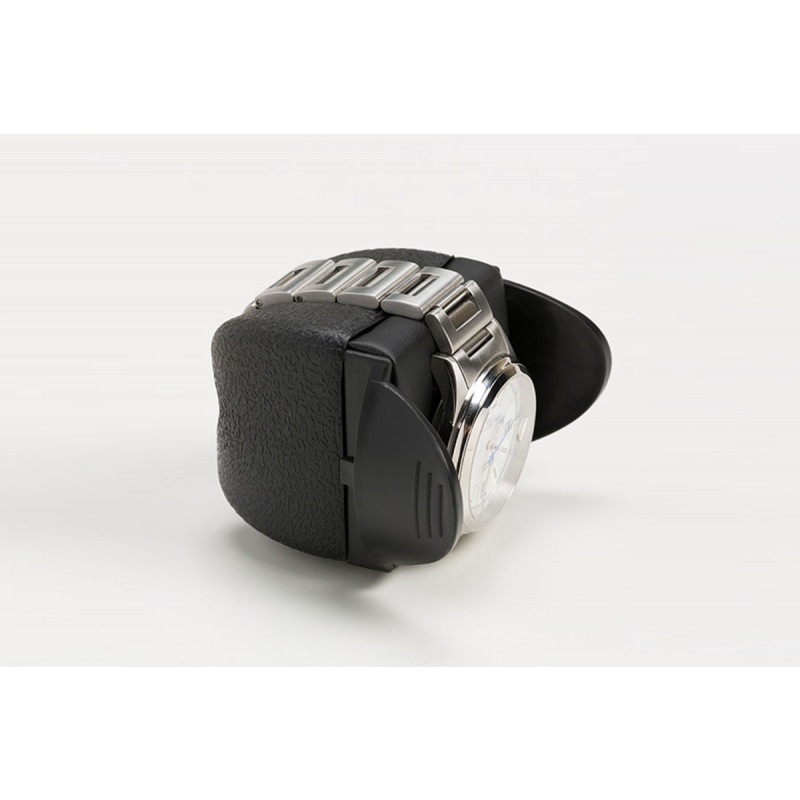 Flex cushion - for our single watch winders and suitable for smaller wrist sizes of 15-20cm in circumference. 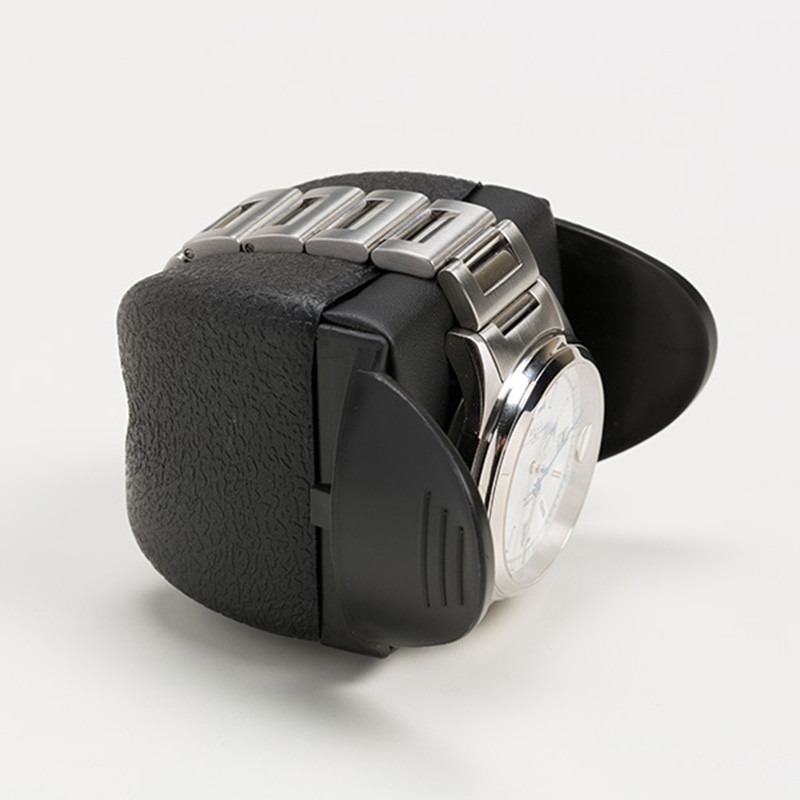 This cushion has the same locking mechanism as our standard cushion but instead of a rigid frame it has a sponge back that can be compressed or shaped into almost any size this allowing it be suitable for smaller wrist sizes. 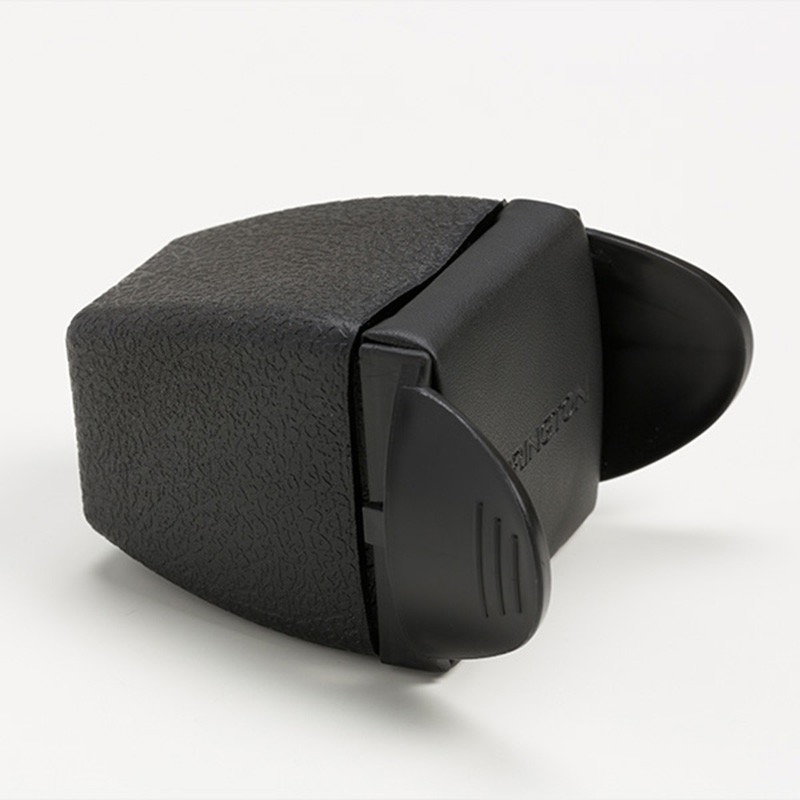 Please note this cushion is ONLY SUITABLE FOR OUR SINGLE WINDERS.